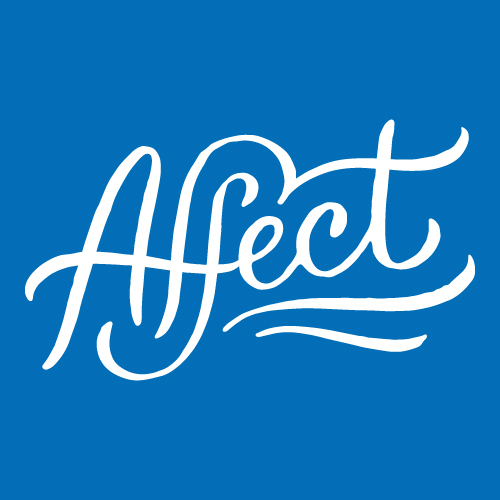 Affect is a 2-day community conference that features stories from activists, creators, and techies working towards social change. We examine the spectrum of work, culture, and design that social change is built upon and partner with local nonprofits to create group volunteer projects that attendees can jump into on day two. Lo siento, las solicitudes para Affect Conf 2017 están cerradas.